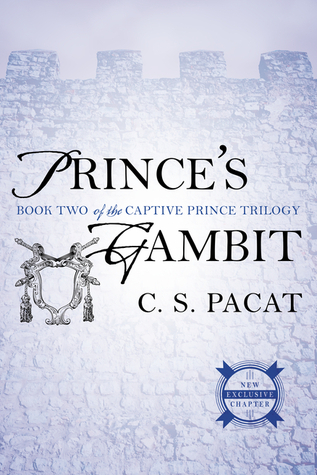 CAPTIVE PRINCE, if you do not know, is my favorite M/M romance series. 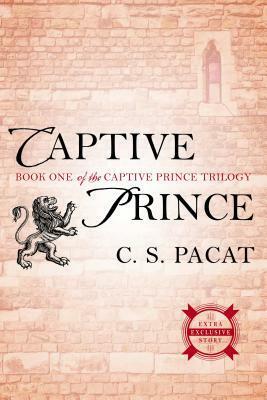 and 4) Post a comment bellow answering one of the following questions: What do you know about Captive Prince? Are you a huge M/M romance reader? 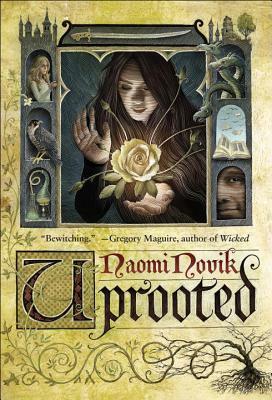 Have you heard of this book before? I say princes in love, you say…? GOOD LUCK! Giveaway ends on July 31st.